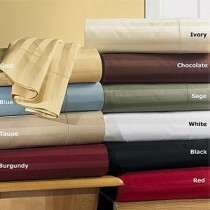 Our full size sheet sets also known as a double come in thread counts of 300-1200. 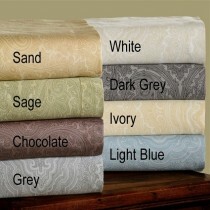 Choose from many styles and patterns to complete your bed. 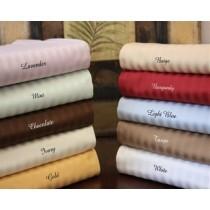 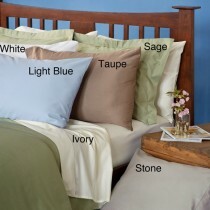 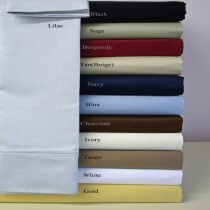 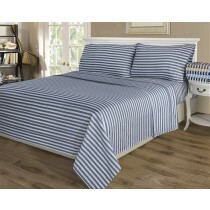 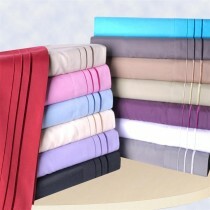 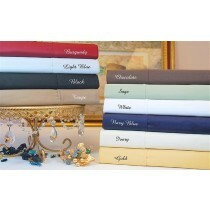 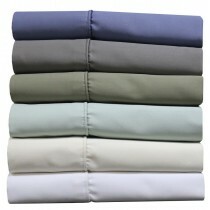 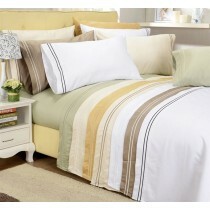 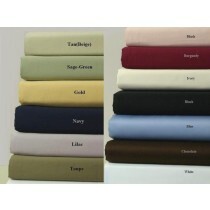 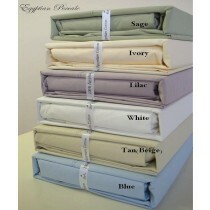 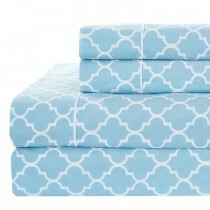 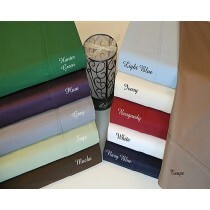 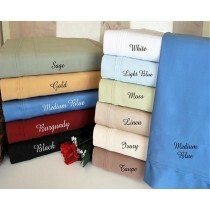 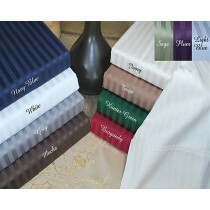 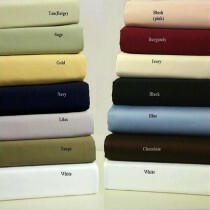 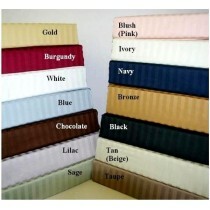 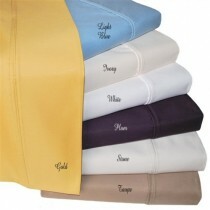 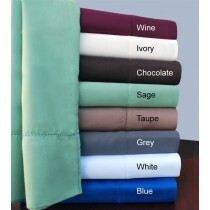 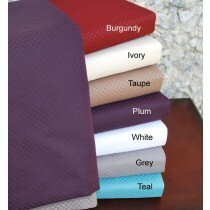 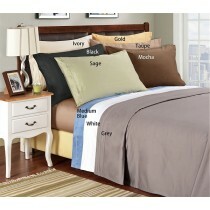 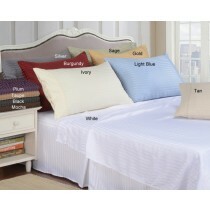 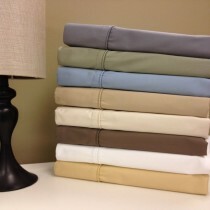 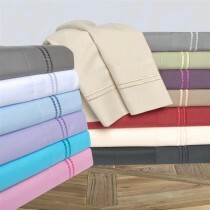 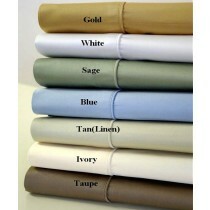 These sheet sets come in many different fabrics such as Egyptian cotton, cotton blends, microfiber and bamboo.